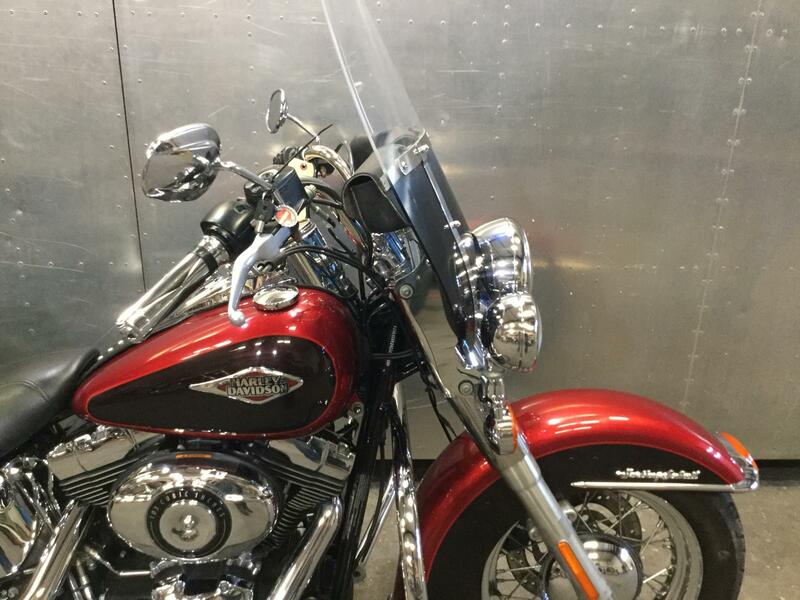 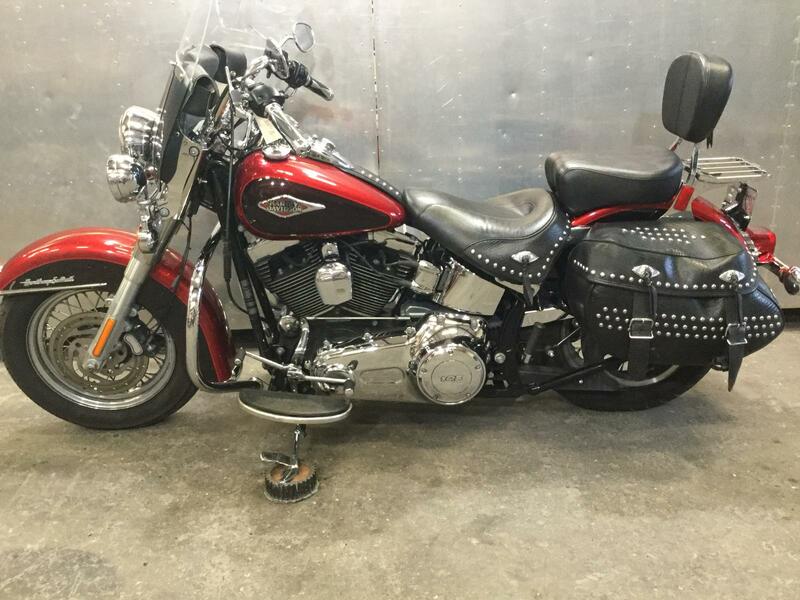 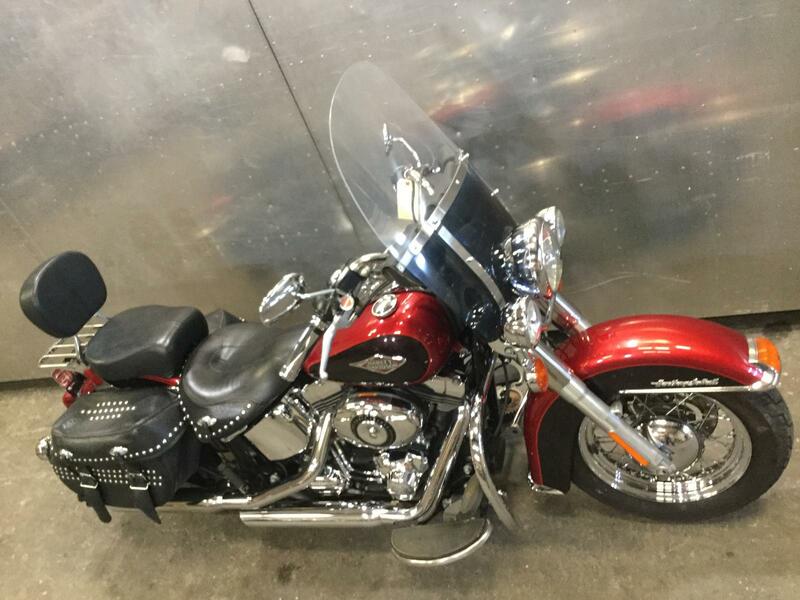 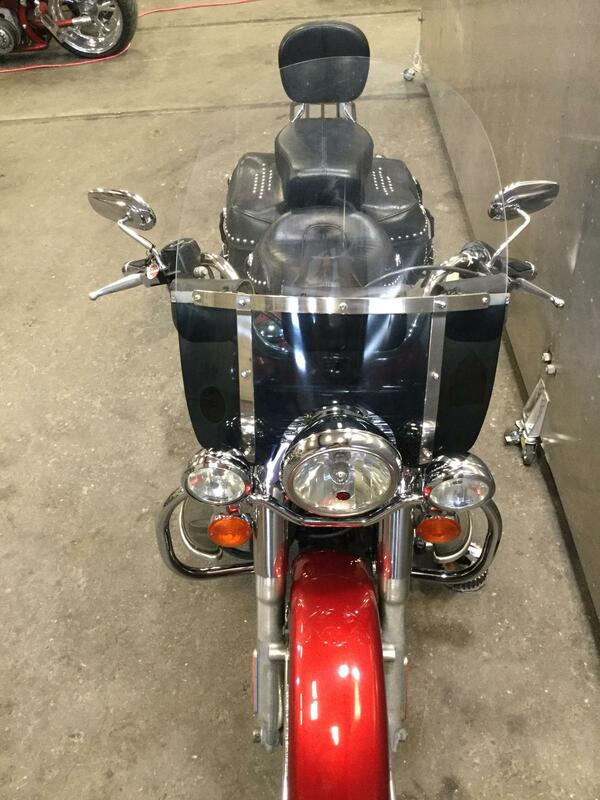 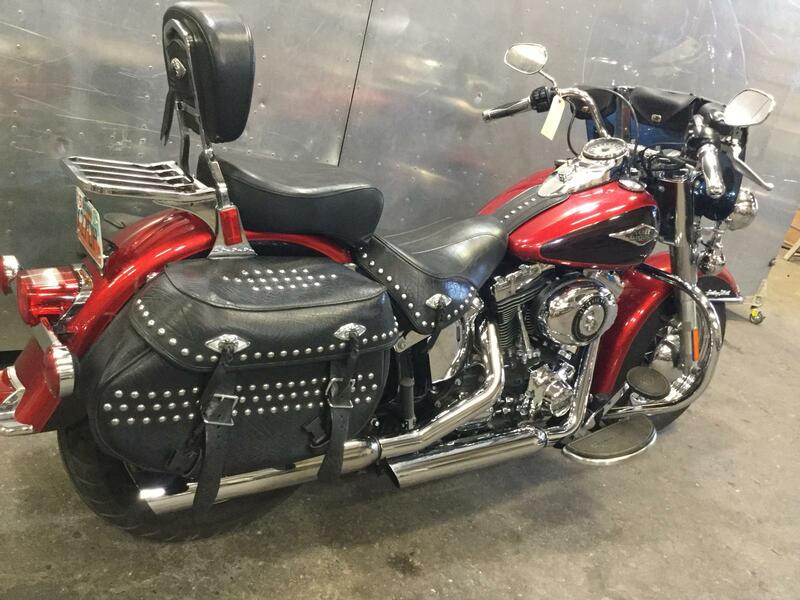 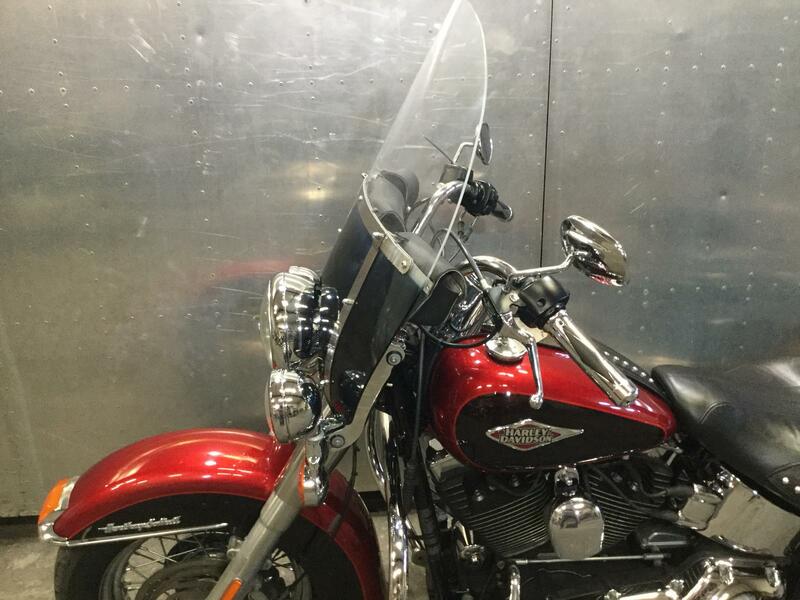 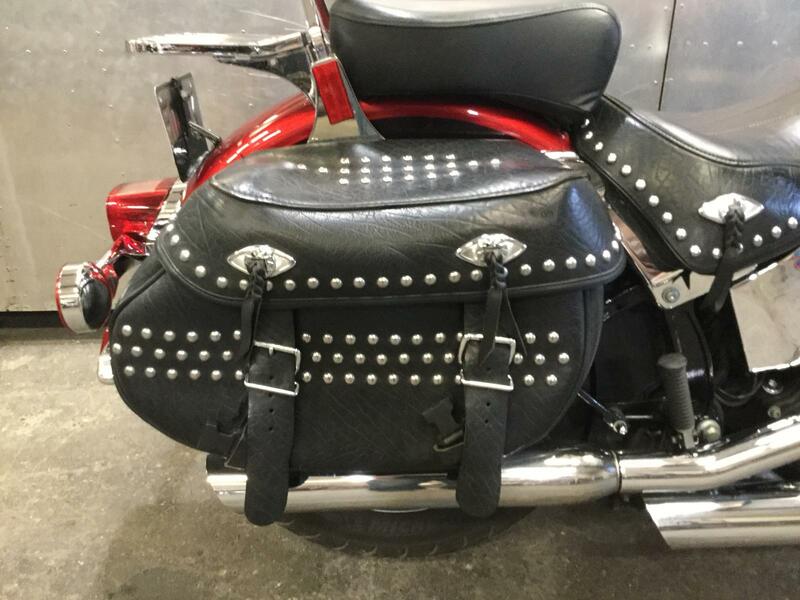 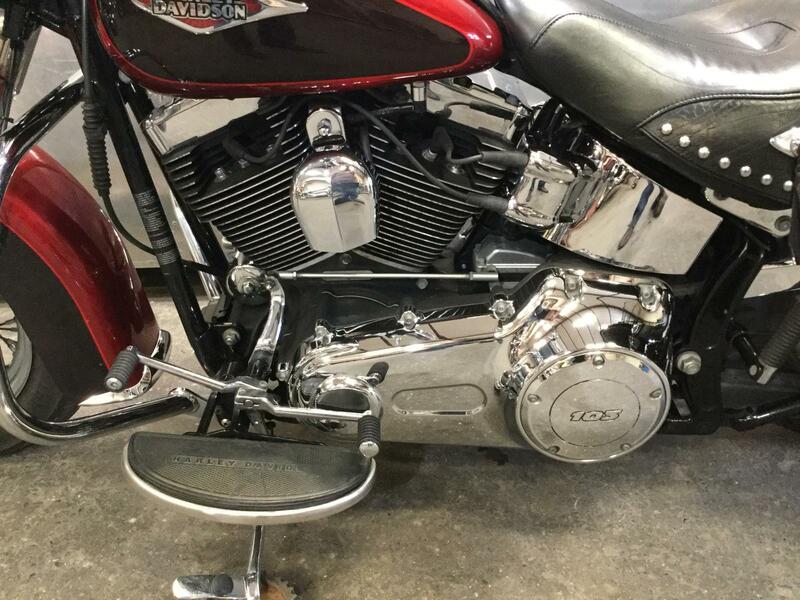 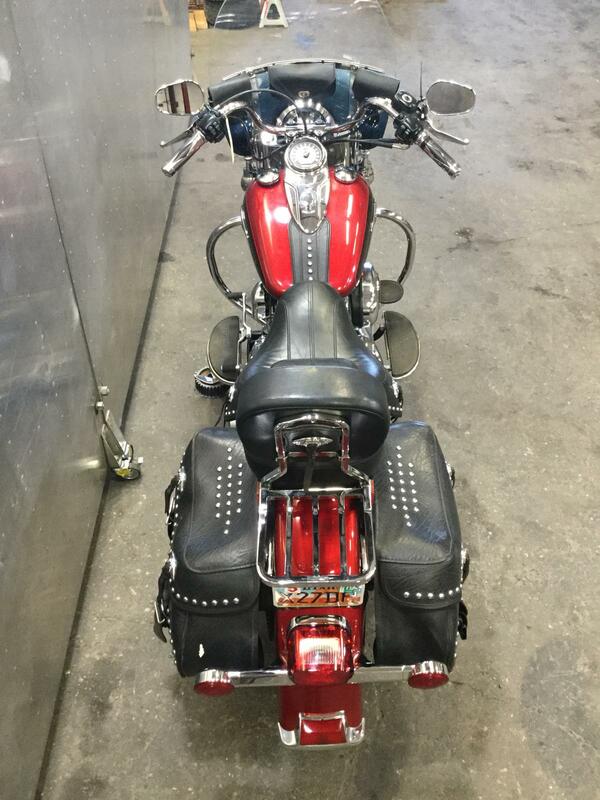 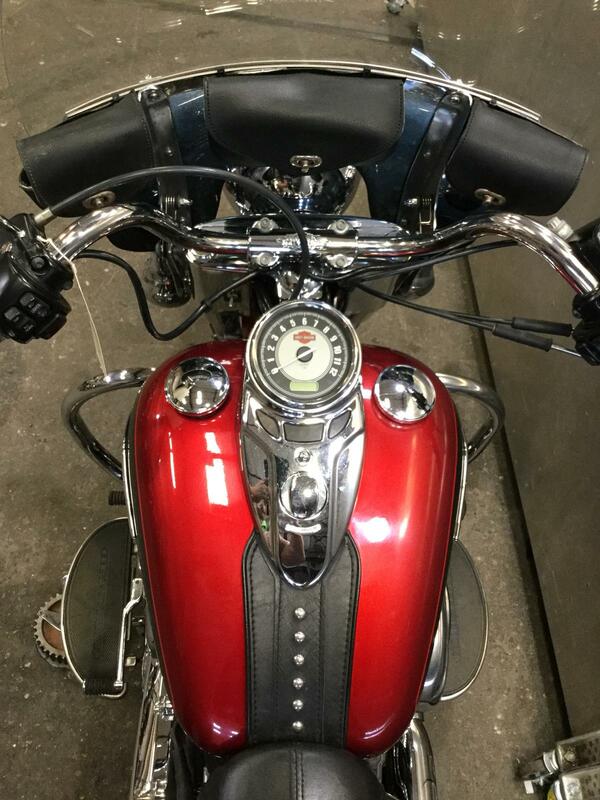 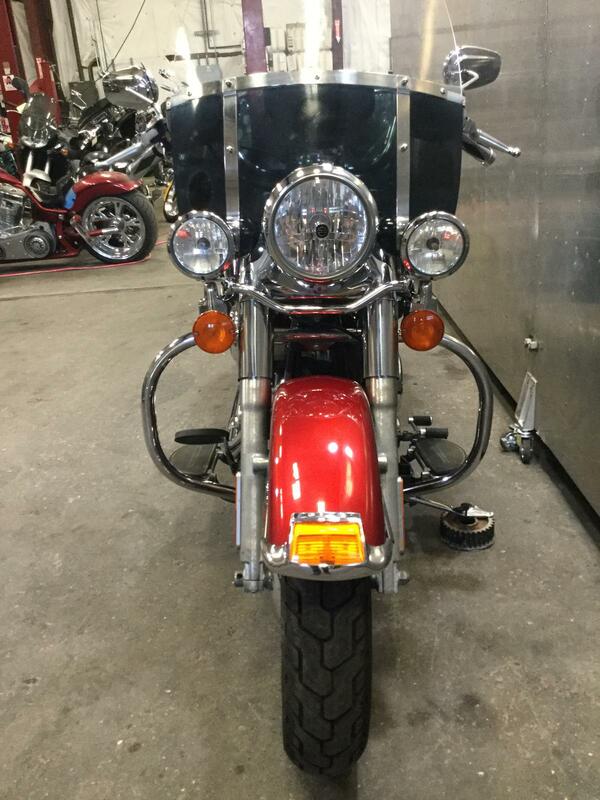 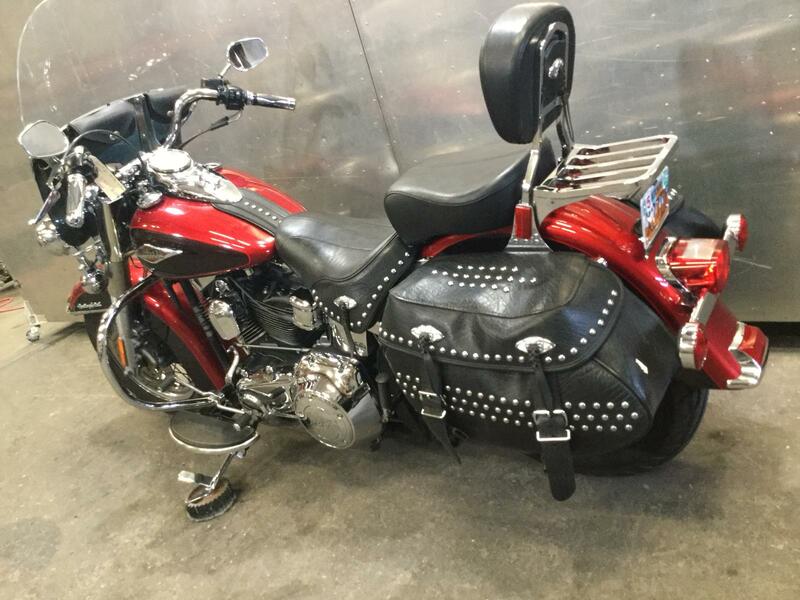 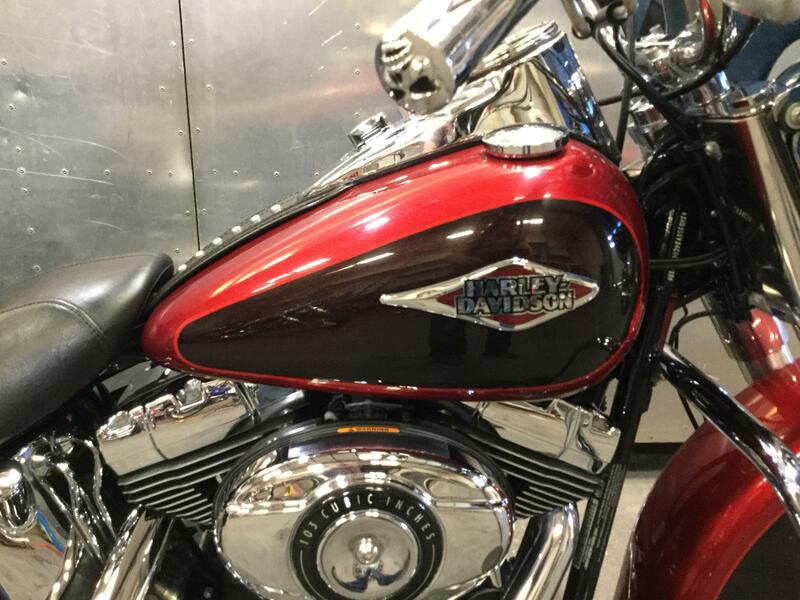 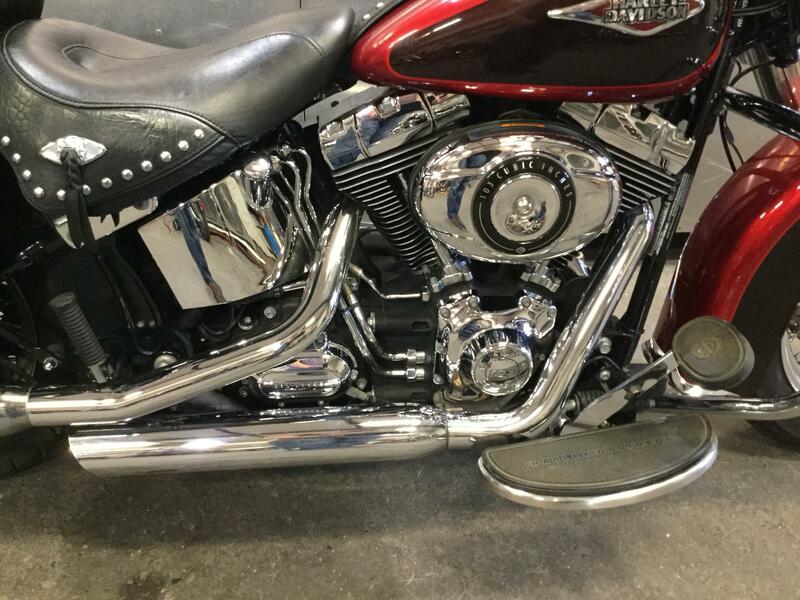 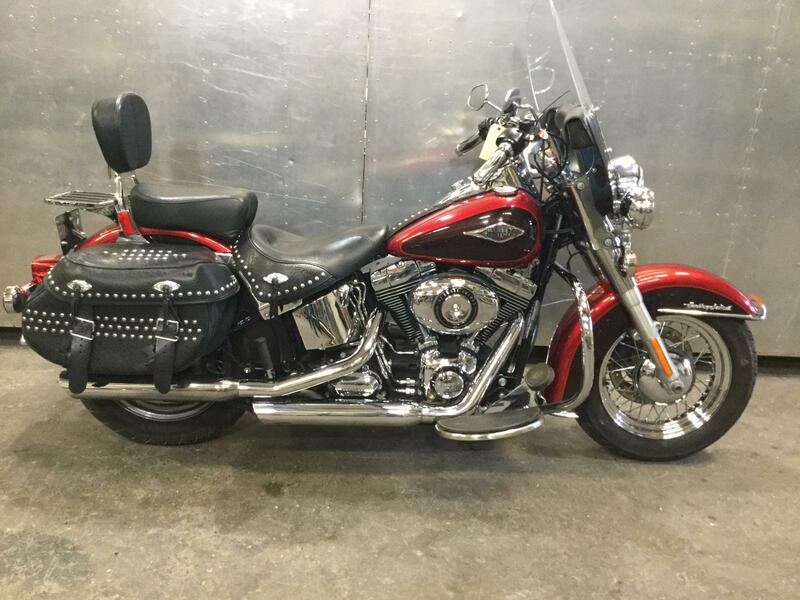 As the name suggests, the Heritage Softail Classic clings to the traditional style that has made Harley-Davidson such an identifiable brand around the world.It’s got lashing of chrome, a low seat, studded and tasseled leather saddlebags and white-wall tires on spoked wheels. 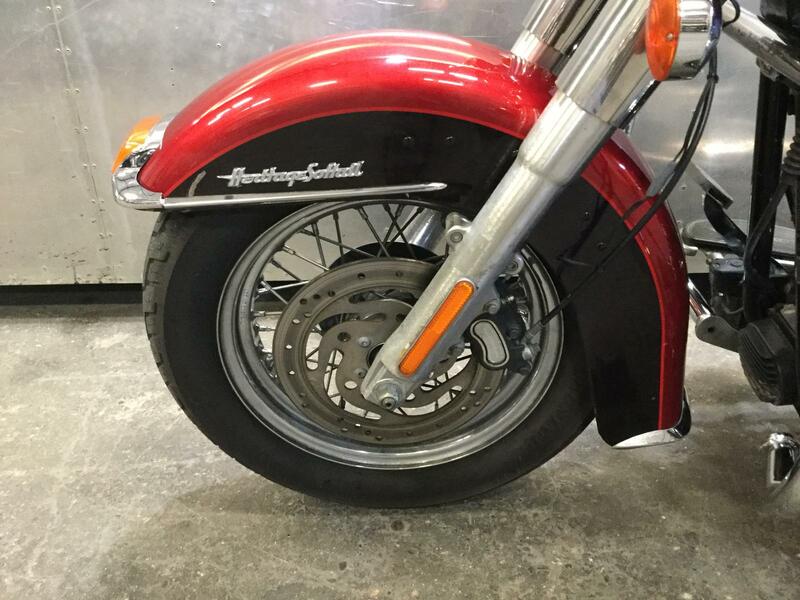 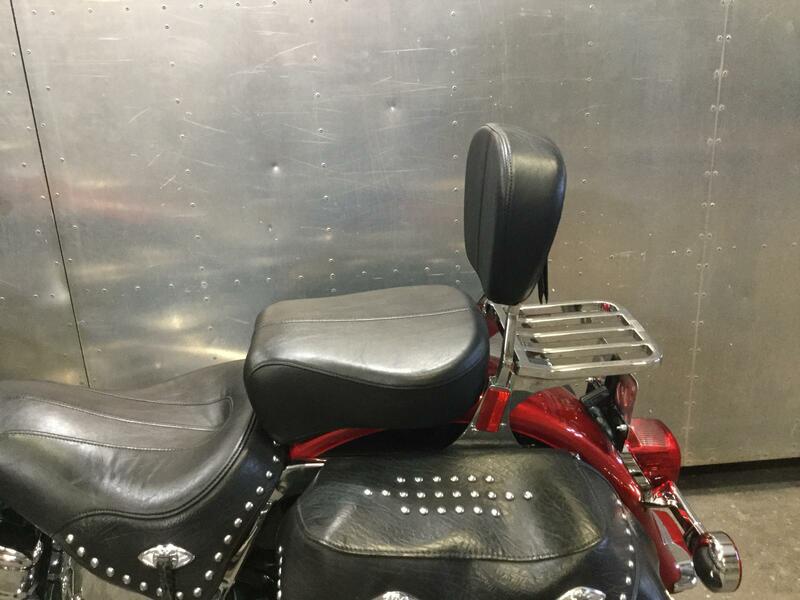 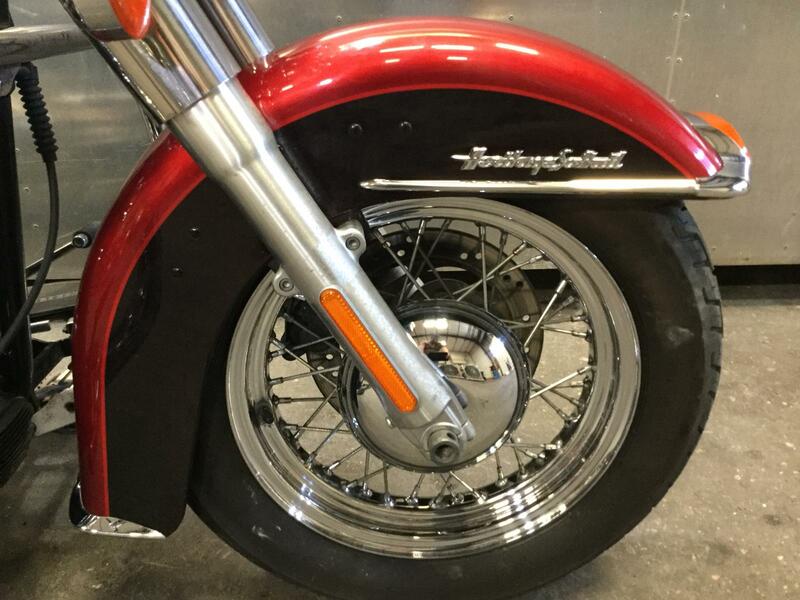 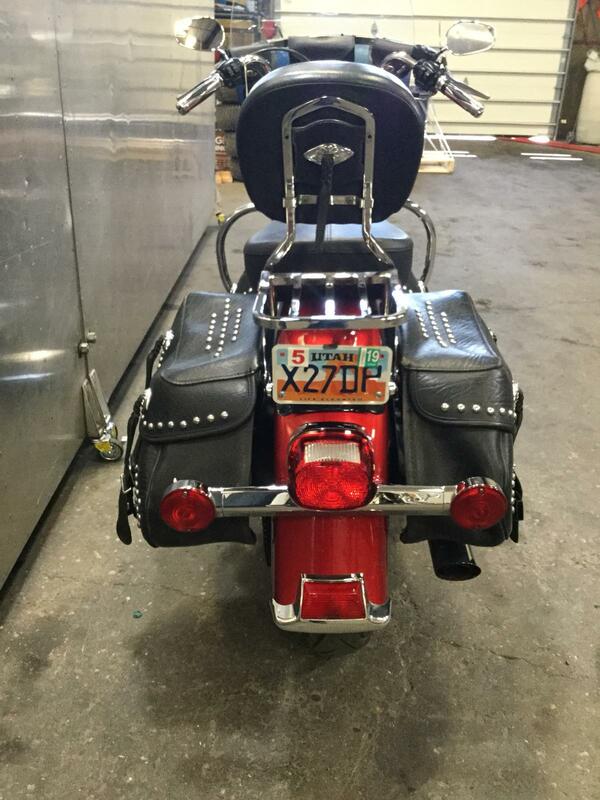 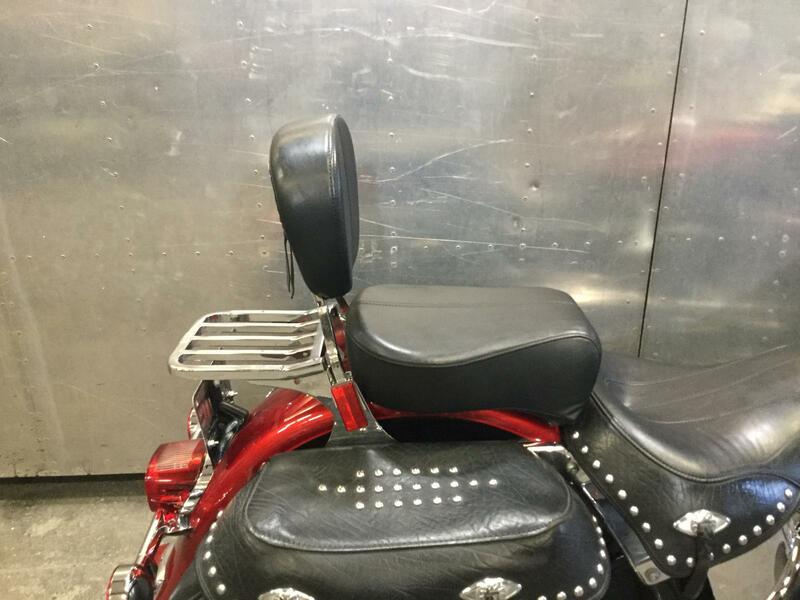 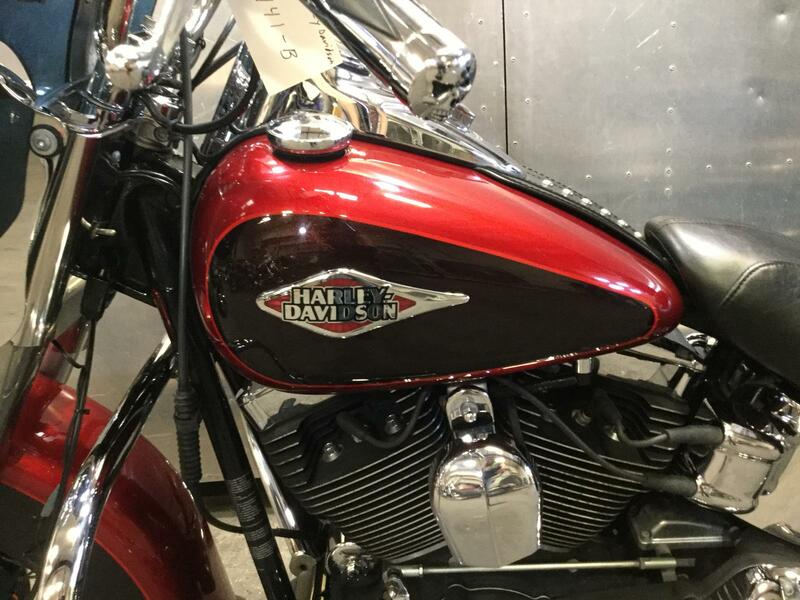 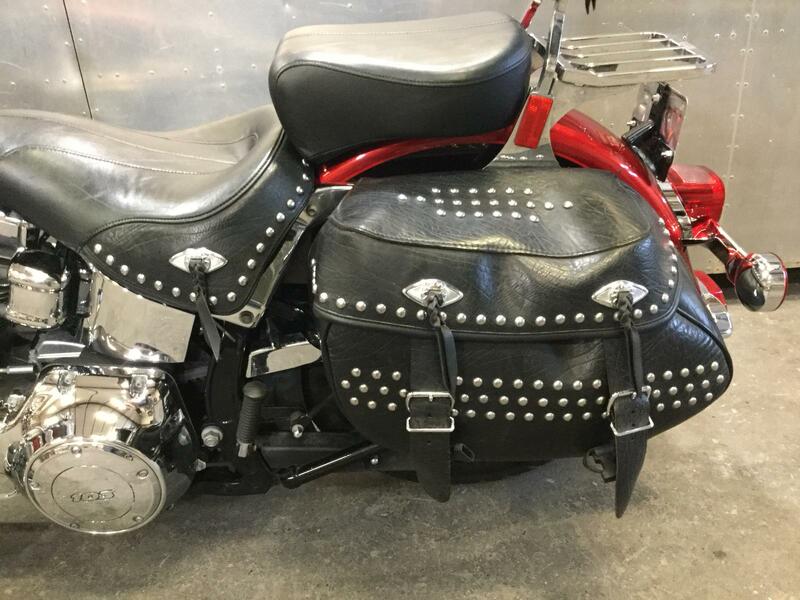 It’s a time-tested design and there is little Harley can do to update it without spoiling the intrinsic beauty. 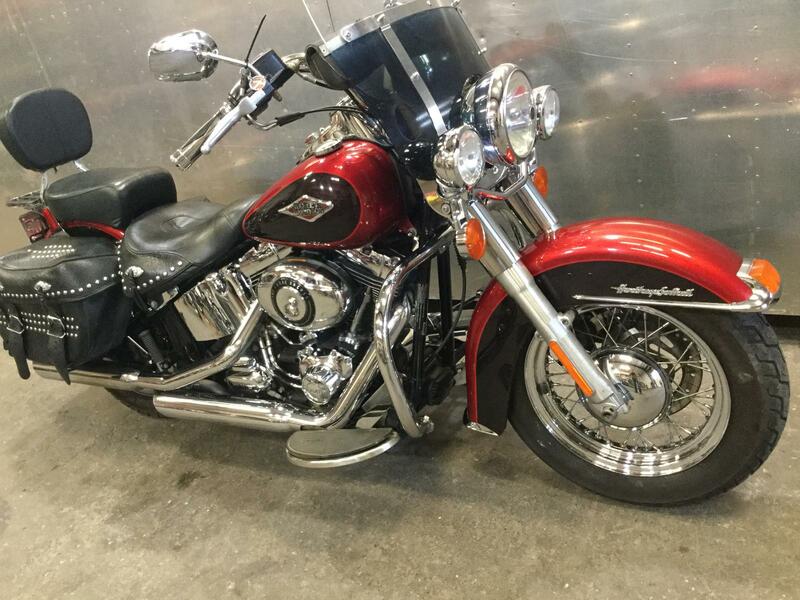 The Heritage has long been the favorite of those who admire its traditional cruiser looks, but want to do some comfortable touring with their significant other. 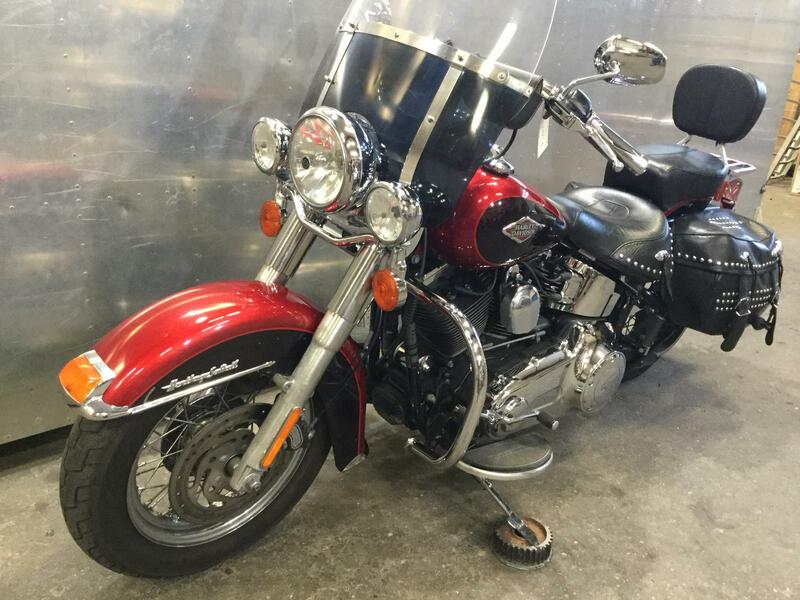 This heritage in particular is in excellent condition and only has 26,308 miles.